← Great Birmingham Run 2015: I Did It! A few months ago my bloggy friend Elena, over at Elena Peters: Midlife Blogger surprised me by doing an analysis of my Pinterest activity. I’d had an account for quite a while, but did little with it, and she very kindly decided to help me out as she has achieved great success with hers in a very short amount of time. 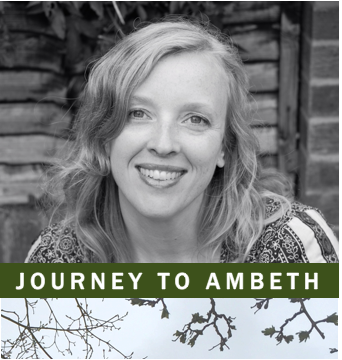 Not only that, she created a series of posts, effectively a ‘How To’ guide on developing and growing a readership. Added my blog link and key words to the description of each of my boards. Changed my account to a ‘business’ account. Joined several other group boards. Put the boards into an order that made sense – my blog board first, followed by my group board, followed by my interest boards, with my group boards at the end. After a little while, I started to develop it even further. I made my pins into ‘rich pins.’ This was quite a complicated process as I am a .com site and not a self-hosted .org like Elena, so I will give more details on this in a later post. I started to created pin-worthy images. 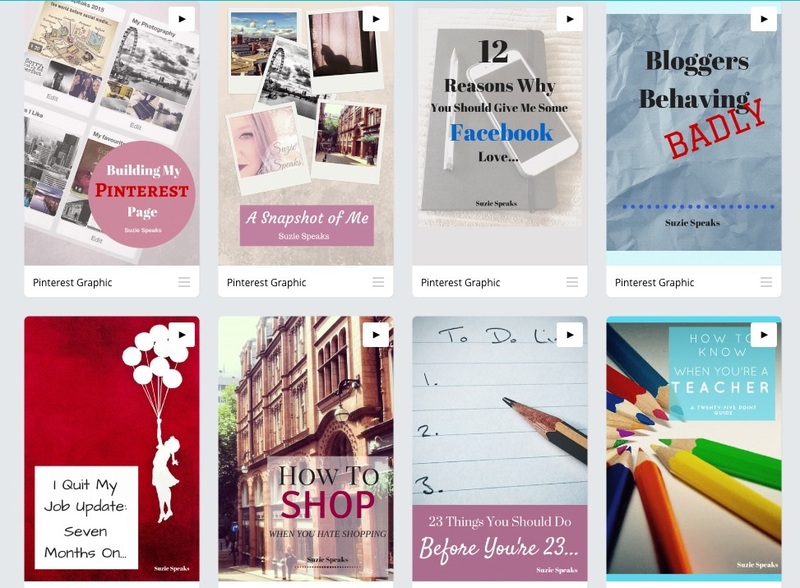 For this, I use Canva on my iPad – it’s a free app, extremely easy to use and I have had lots of fun trying out new ideas and styles with it. I have also started putting keywords into the ‘Alt’ section of my images before I publish the post. And the results? For one, my following has more than doubled, although it has admittedly slowed down recently due to my lack of activity on there at the end of September. Since Elena’s advice I have seen a steady, but noticeable increase of an extra 100+ views, and my October views are set to be sizeably higher. In fact, they will have tripled in just a few months, which is amazing considering the small amount of time and attention I actually put into the account. I didn’t at first, but I’m getting there! Give it a try! Thank you for the shout out! I am so proud of you. Many people take advice, but few take it to implementation. You have definitely done that and more! 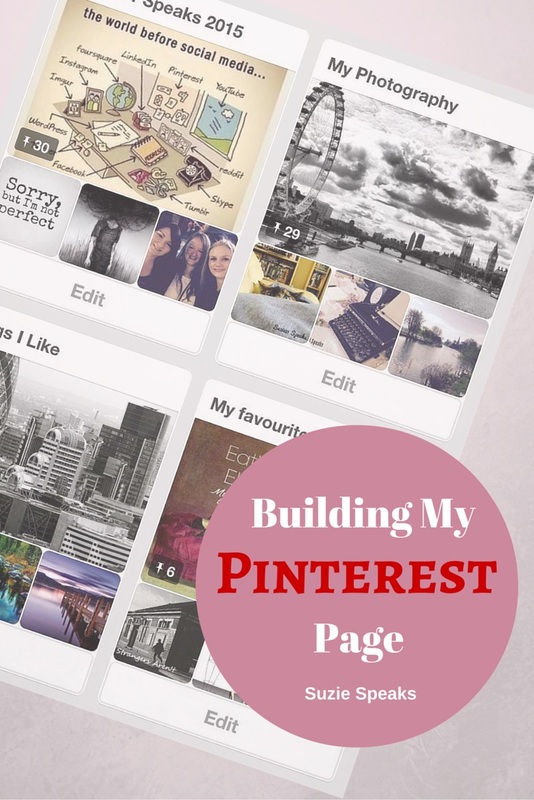 I hope your Pinterest account continues to grow and wish you much success! You’re a legend – I’ve been trying to follow everything step by step and it really works! 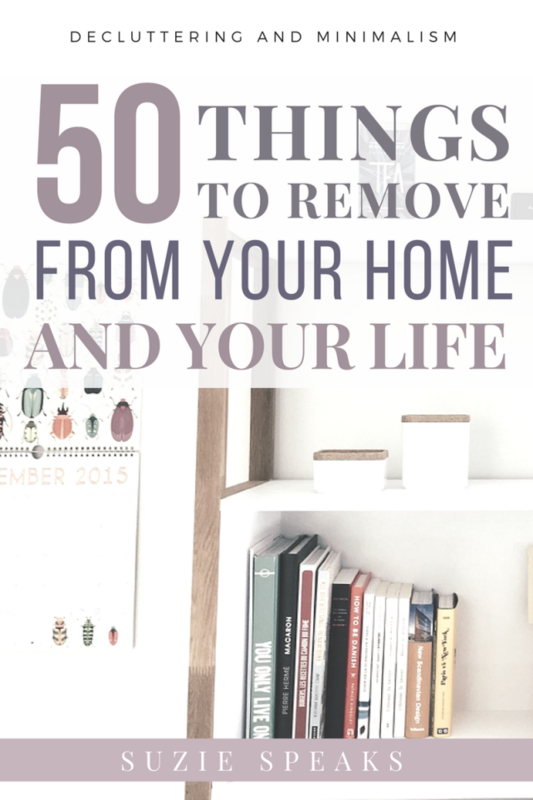 I woke up to 50 Pinterest views this morning and I hadn’t pinned anything! Isn’t that just the best! That is all because of a consistent, daily pinning strategy. Keep it up! I think that’s the only problem – it takes quite a while to establish it, but after everything is all set up it is very quick to use and get results! That’s great! Try using Canva for images – it’s really helpful! That’s an addiction in itself once you get started haha! Haha! It takes a lot of time to set up to begin with – I spent a few days setting up my boards initially, but once it’s done it only needs about 20 mins a day with almost immediate results! Sounds like it’s a very long list! Ha ha, like everyone, I suppose 🙂 I do struggle a bit with all the different aspects of social media and keeping them up to date, so I think that’s why I haven’t done my Pinterest. But I love seeing what other people do! It’s a bit complicated isn’t it – and time consuming! I love Pintrest! I have set up a hidden board which I use to add images that I want to use in my blog posts. I also use it add work as we are constantly on the look out for nice non-stocky look images that reflect our brand guidelines so it’s useful as too as a curtain tool. Great to hear how you have been using it Suzie and Elena’s advice is fantastic. Lots more to do with my boards for sure! Sorry awful spelling! I meant a curation tool! You can tell I’m on my phone…predictive text! Ooh that’s such a good idea Kirsty – thanks! I’m really enjoying it – it’s much more visual than Twitter! 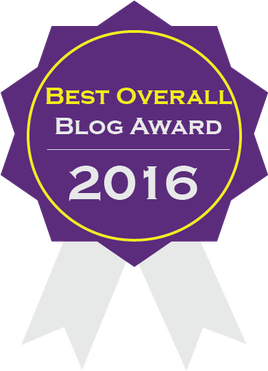 Wonderful blog, Suzie! I trust you’re feeling much better now. I don’t have a Pinterest account, but I really enjoyed this. I’m so happy for your growth. And you’re awesome, Elena!! Thanks Dustin! Feeling much better now, thanks! And I agree, yes she is haha! You’re so welcome. :) I’m happy to hear that! Thanks for sharing this awesome advice! I’ve been looking into using Pinterest as a writer, and this has given me a ton of ideas. SUPER helpful, and thanks again! Thank you! I can’t really take much credit for it – it’s all based on Elena’s advice… And it works! The only trouble is, I’m getting a little bit of an addiction already haha! I jumped on pinterest and created a group board before I managed to write a message here. Great advice! You’re very welcome Renee! Welcome to the group! Thanks Keren! It’s so difficult not to get completely lost in there isn’t it – it’s so addictive! This is really helpful – I have a Pinterest account but haven’t really used it as I didn’t quite get it. 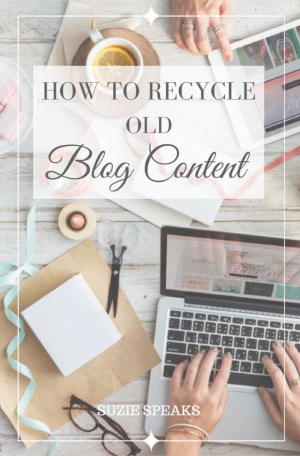 Saved the blog as my how to make it better guide! Thanks Catherine! I have seen a real increase in traffic since using it more often – it’s a brilliant resource! This is so helpful. I didn’t really understand the “writers-must-have-Pinterest” thing. Great tips and the inside scoop. Love it. Thanks for sharing. Thanks so much Sarah – definitely something I wished I did a long time ago! The advice I’ve had from Elena has been so helpful! Hi Suzie I would be very interested in how you managed to create rich pins on your wp.com blog. I googled but could only find info for self hosted .org, and for them its very easy indeed. I suspect for us its not easy at all! All that html stuff just fries my brain! Any advice about where to go for advice, or will you be blogging about how you did this? Hi Ali! I’ve been asked about this a lot recently so I’m going to do a monster post about it and put it up later today or tomorrow… I found out by trial and error and I’m not sure if it was a fluke or not haha! I ignore it for about a year until Elena helped me out and now I’m totally addicted! Same here! I resisted for yonks! I really wish I had done it a year ago! Here from Edwina’s Episodes. I technically have a pinterest acct, but don’t use it. Just keeping up with blogging, email and fb is almost more than I can do! Oh well….. Thanks for the tips, hope other people find great success like you did. Thank you – if you ever get a few minutes give it a try and see how you get on? It has certainly worked wonders for my traffic! A really great post! I’m going to add my blog address to my boards, I hadn’t thought of that. I was toying with starting a shared board, but I’ll leave that til next month I think. Thanks for fab tips!